Force landed short of runway. 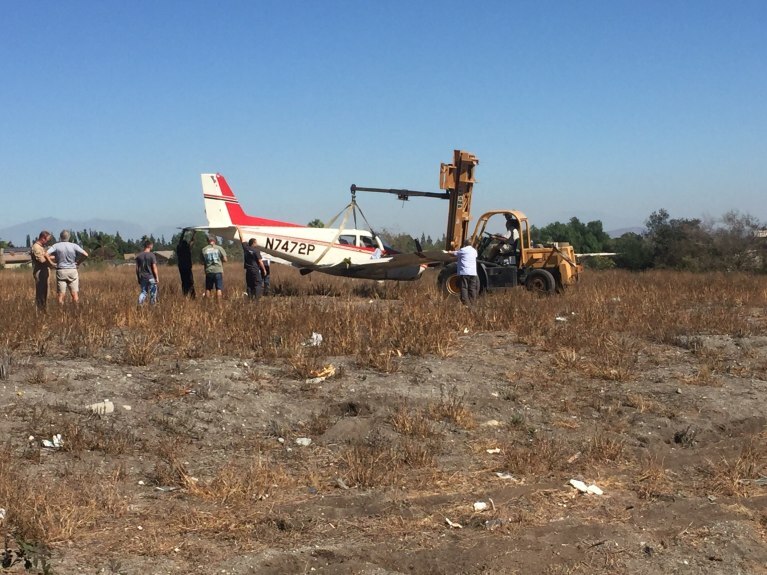 Records from the Federal Aviation Administration showed the plane was a Piper PA-24-250 Comanche. It was registered to an address in Camp Verde, Arizona. The Federal Aviation Administration and the National Transportation Safety Board are investigating the incident, Kenitzer said.